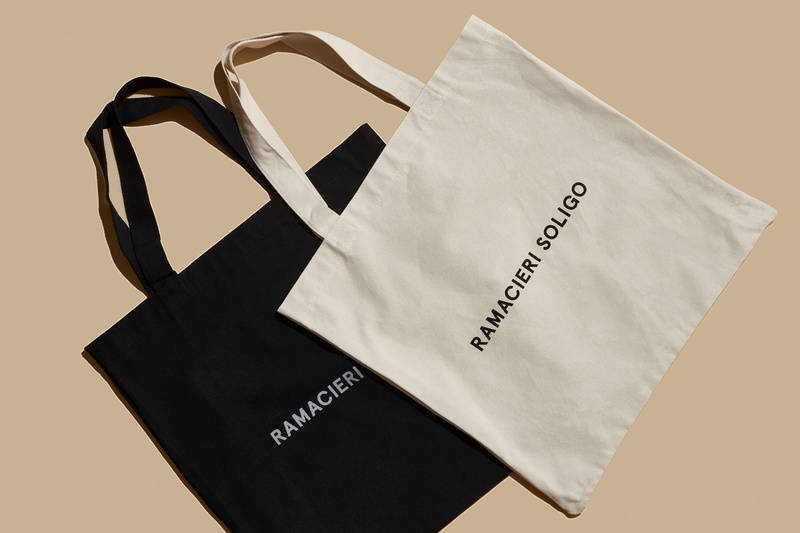 Ramacieri Soligo is an importer and retailer that specializes in high-end tiles, paints and plumbing fixtures. 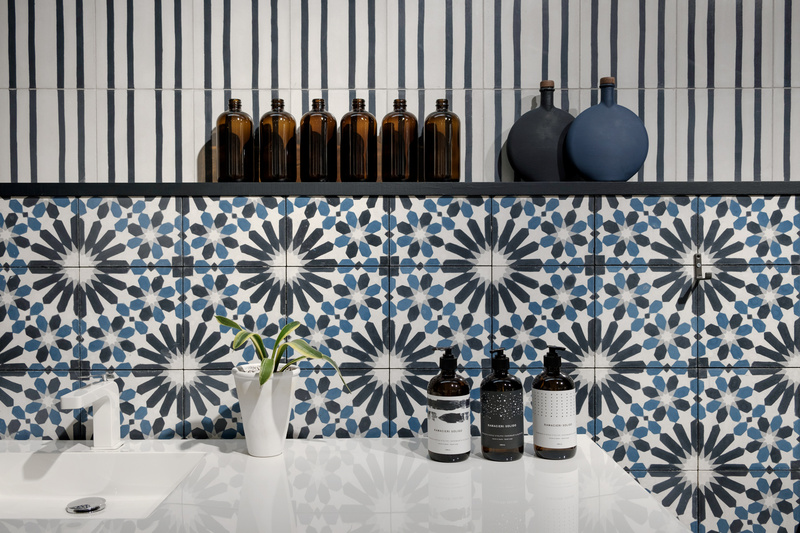 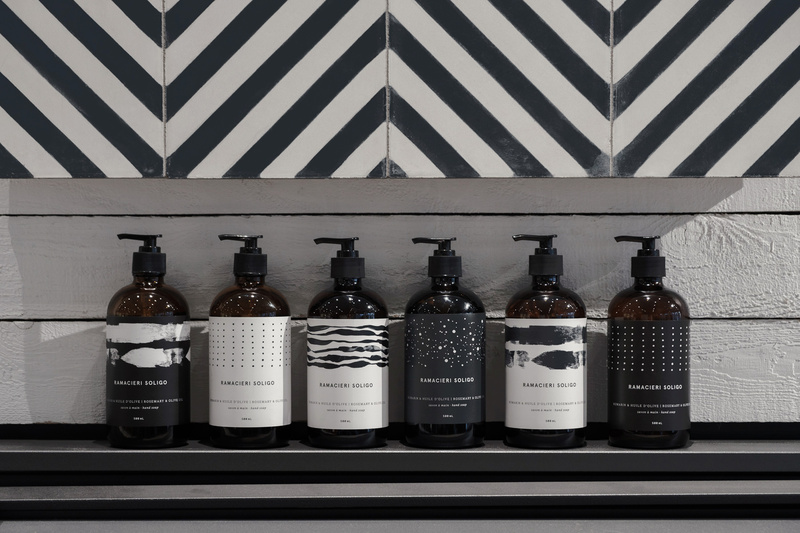 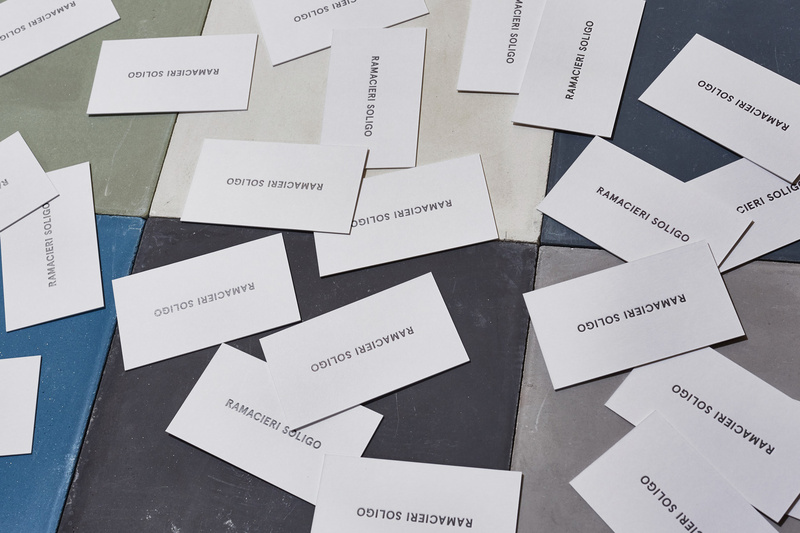 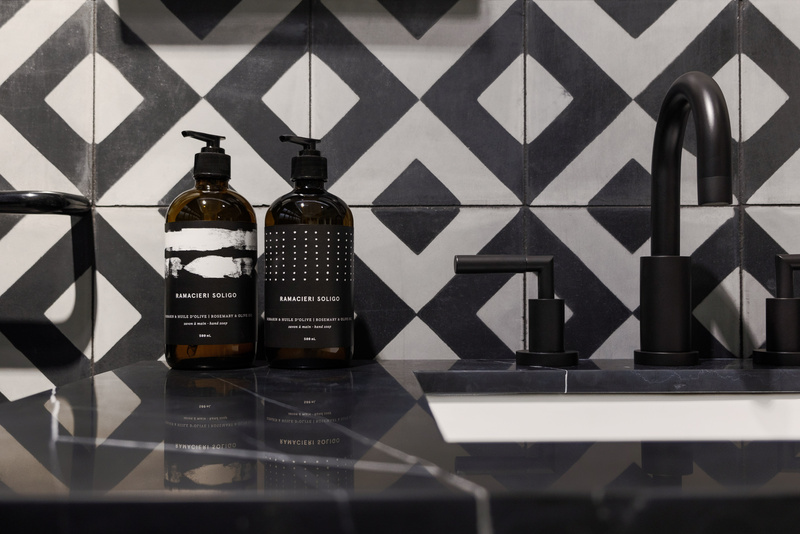 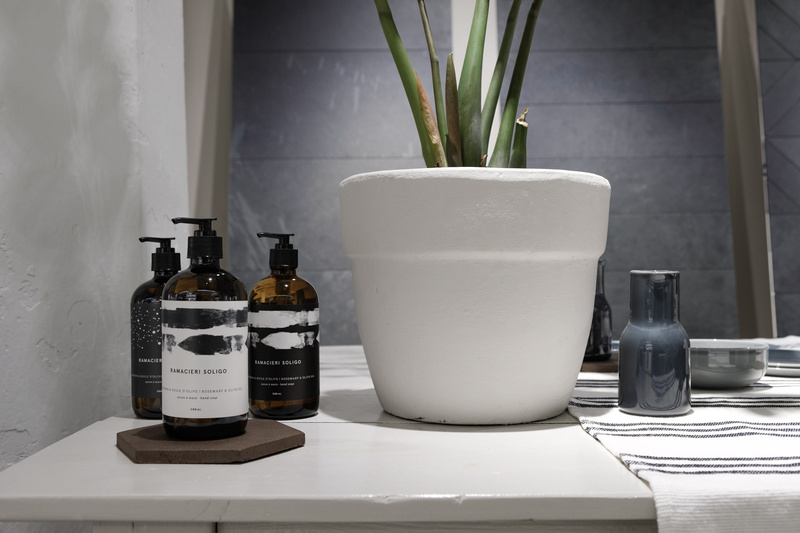 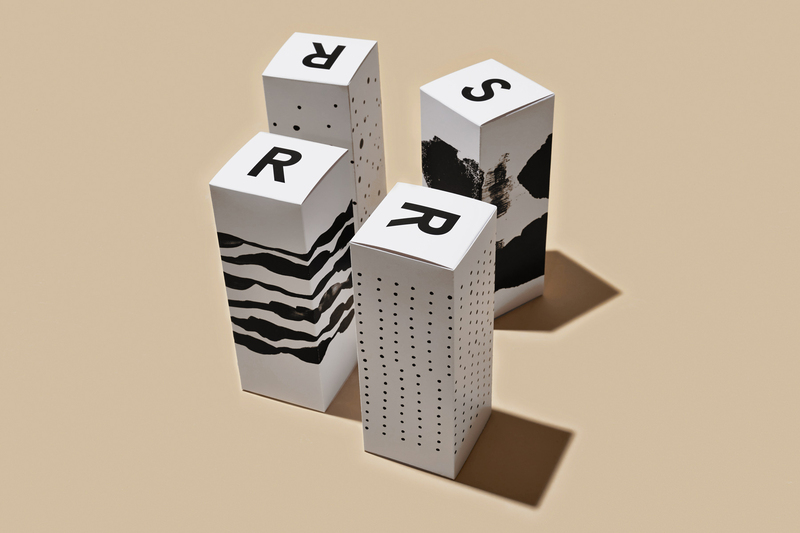 They work with brands and designers such as Mutina, Saint'Agostino, Farrow & Ball, Bisazza, Fantini, Wetstyle, to name few – they're also one of few retailers that import authentic handmade cement tiles from Morocco, for their Medina collection. 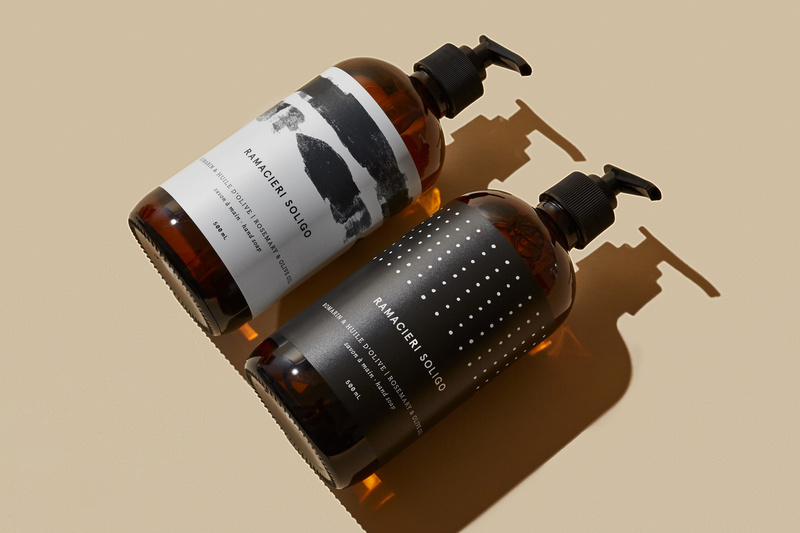 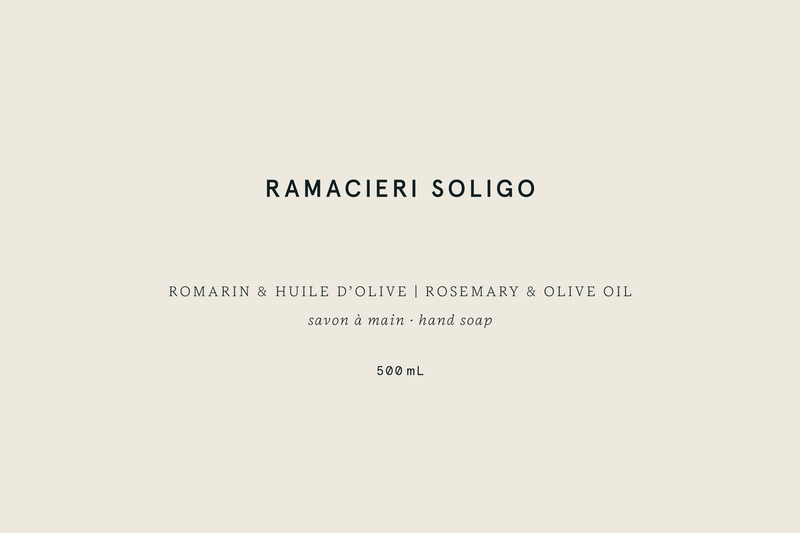 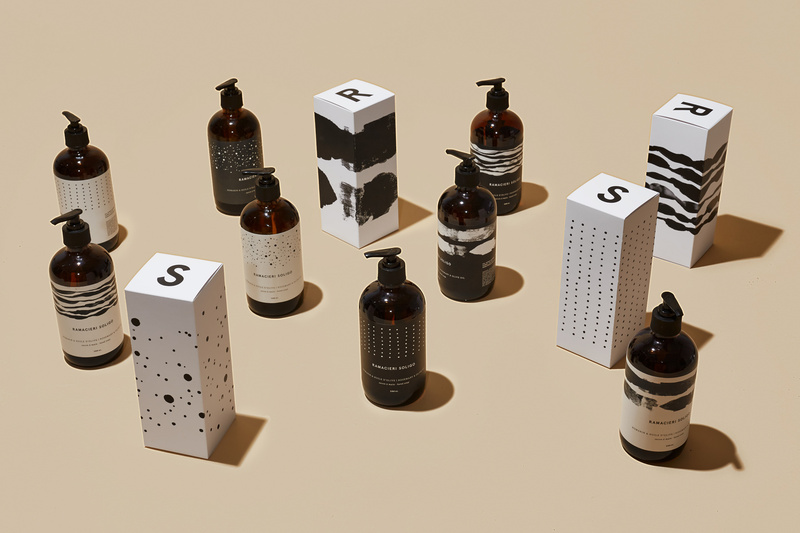 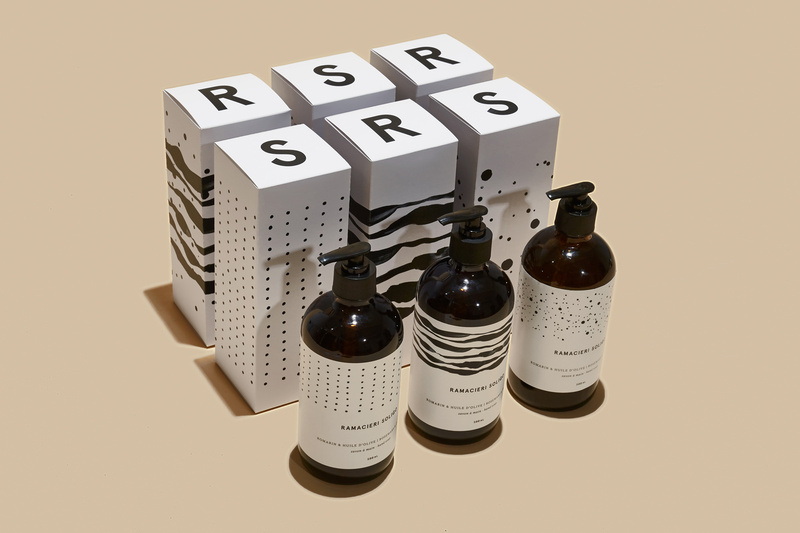 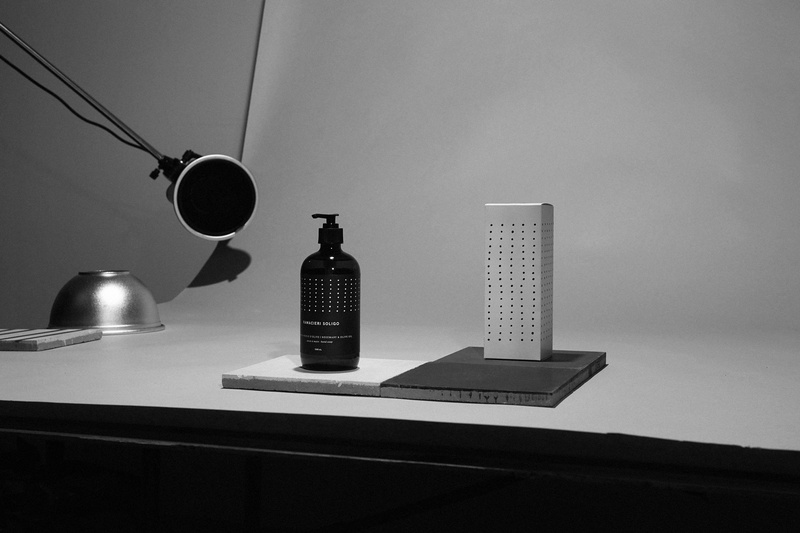 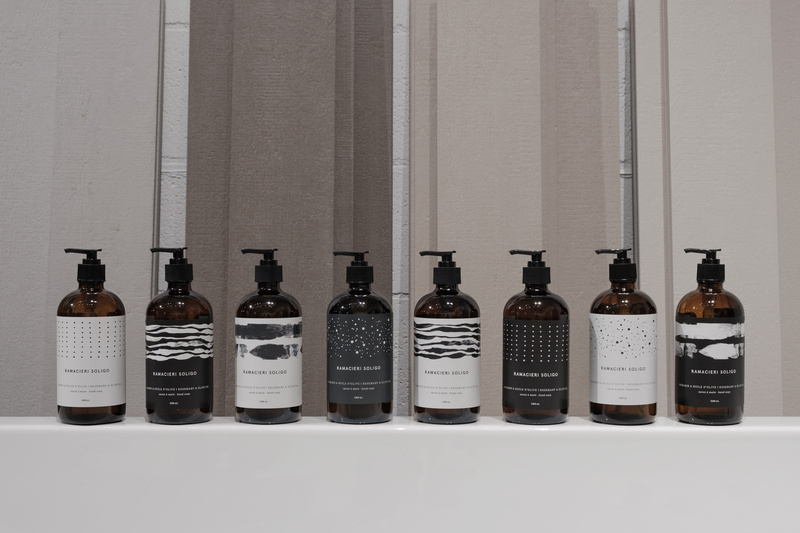 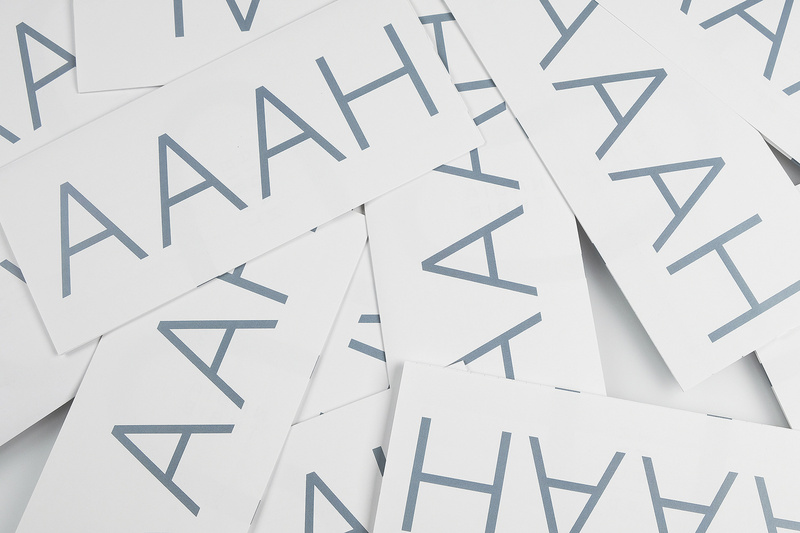 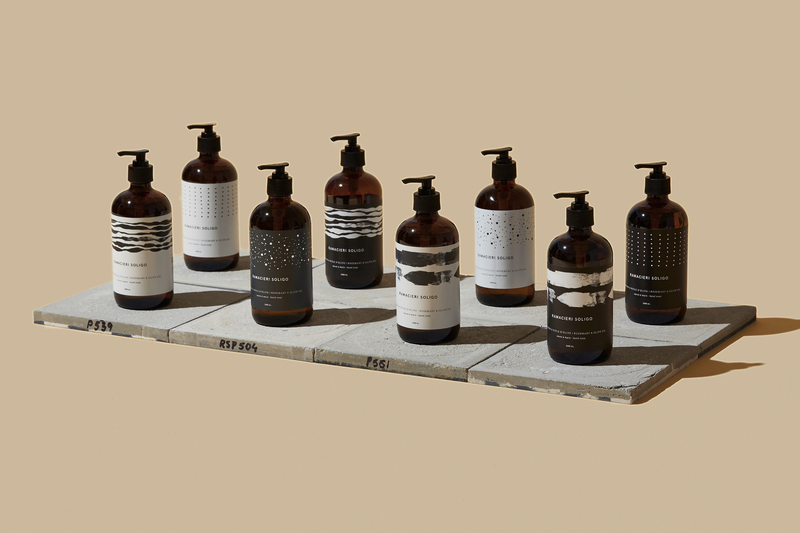 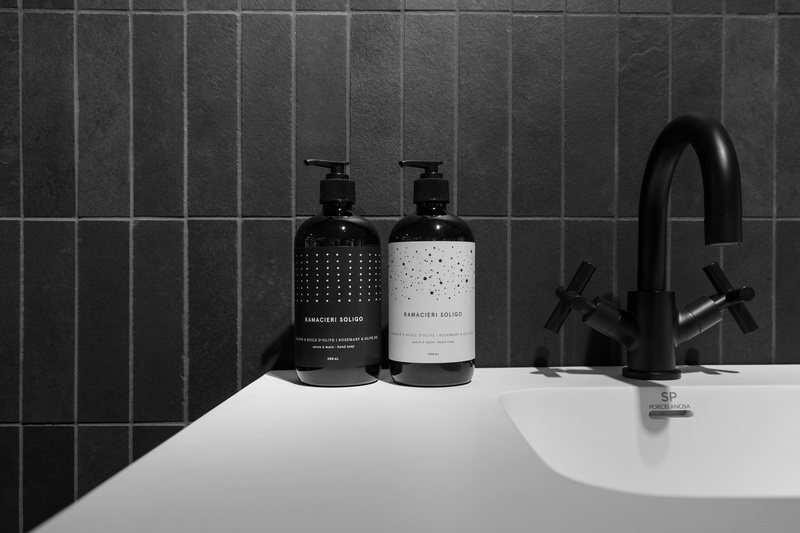 Ramacieri Soligo also has a line of promotional items – they approached us to develop label designs for their locally-sourced hand soap. 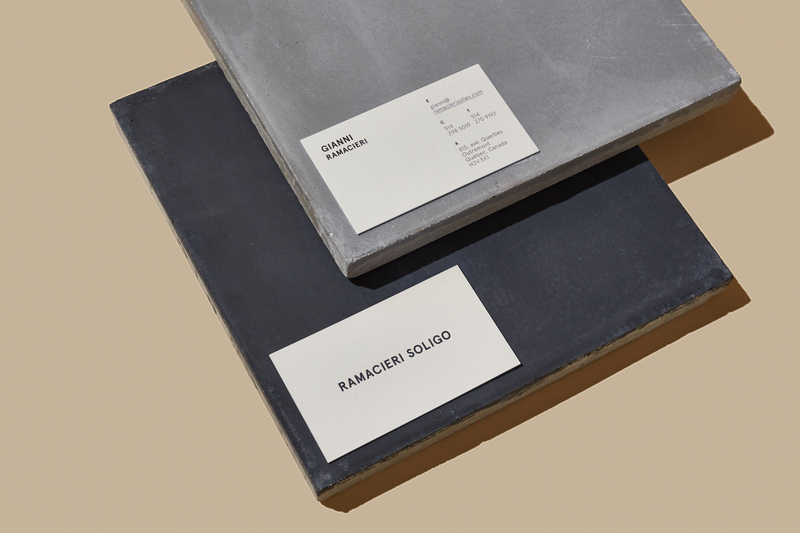 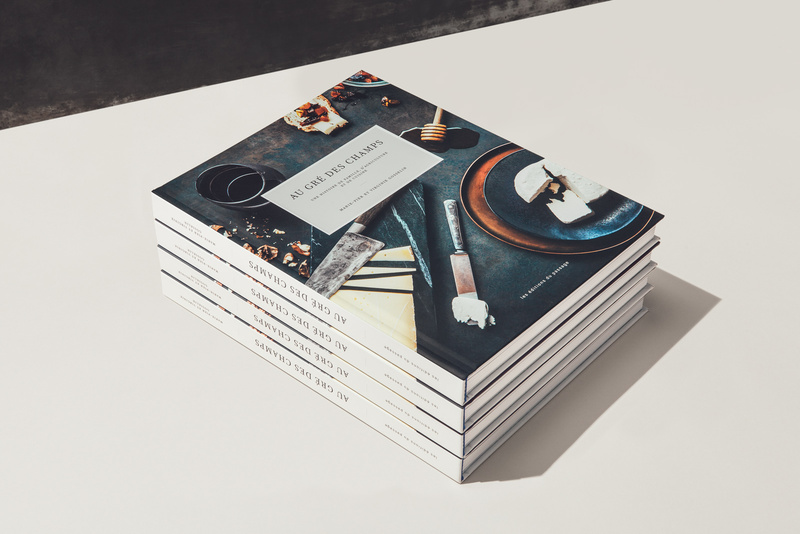 The result is a series of hand painted textures that embody the minimalism, wabi-sabi and authenticity found in the Ramacieri Soligo world.